Natural dietary supplement formulated to deliver the key ingredients (i.e. Carotenoids) to protect and maintain vision and overall eye health. In addition, includes ingredients to help manage or eliminate tear stains from the inside out. 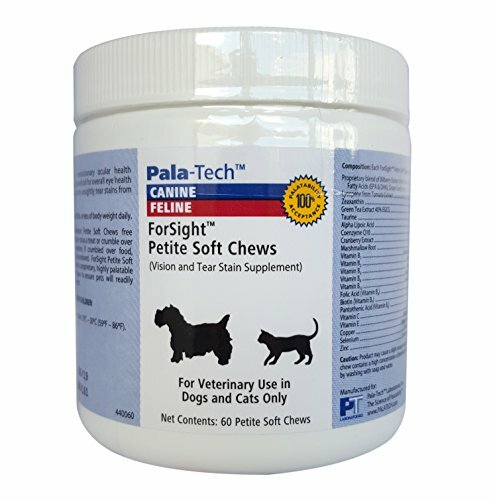 If you have any questions about this product by Pala Tech, contact us by completing and submitting the form below. If you are looking for a specif part number, please include it with your message.